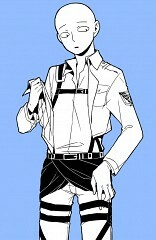 100 anime images in gallery. Tagged under One Punch Man and Furukawa Makoto. 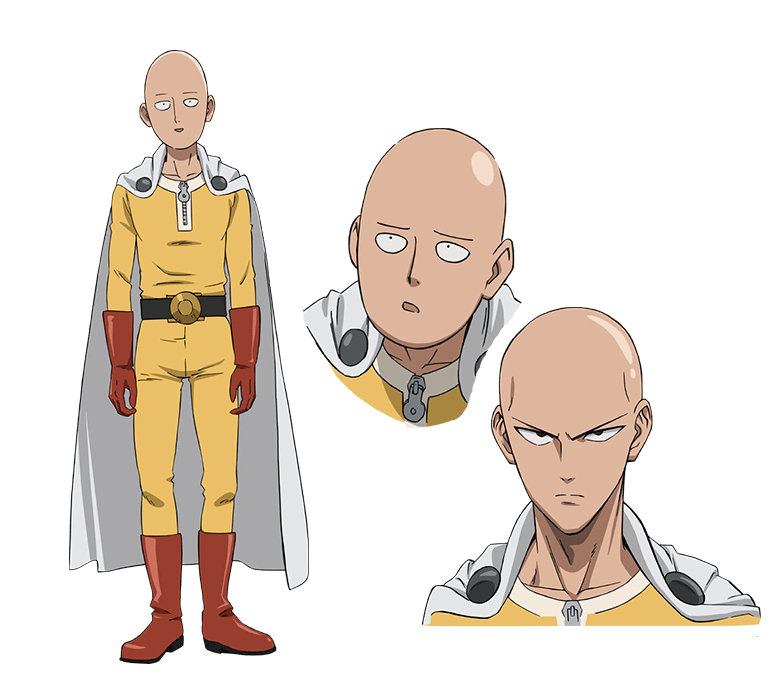 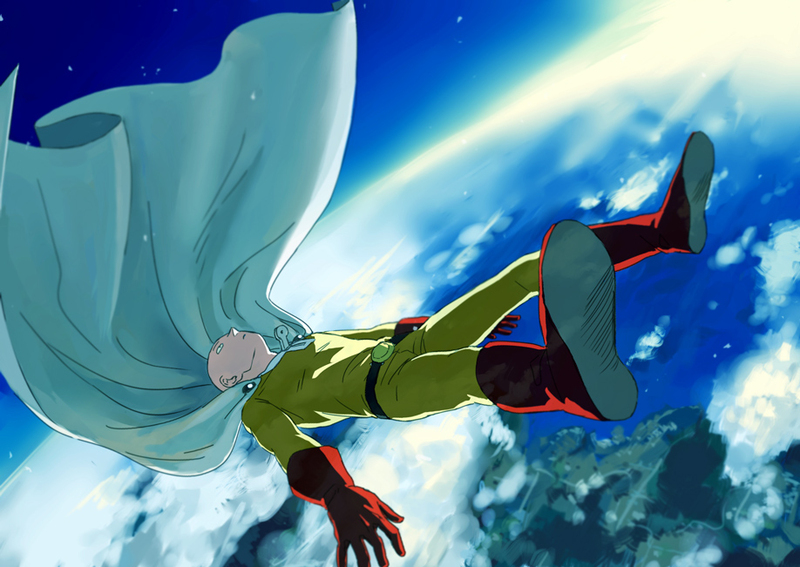 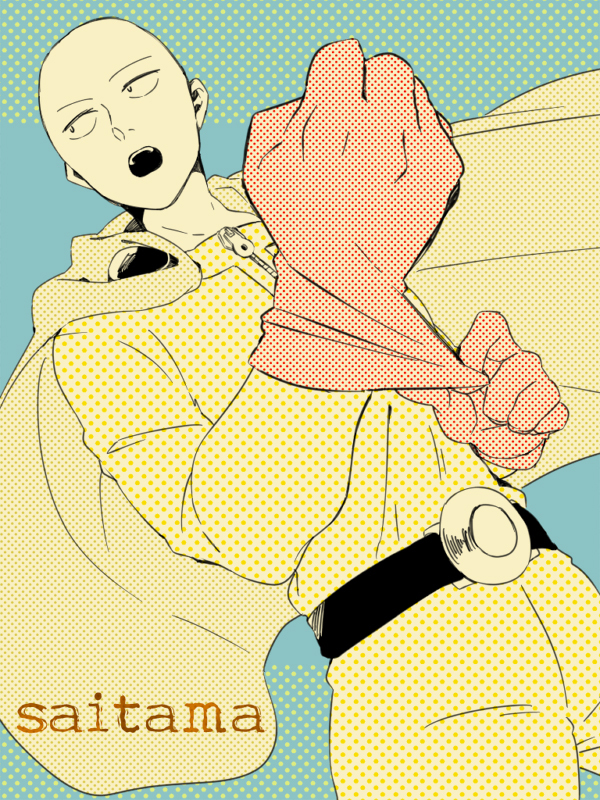 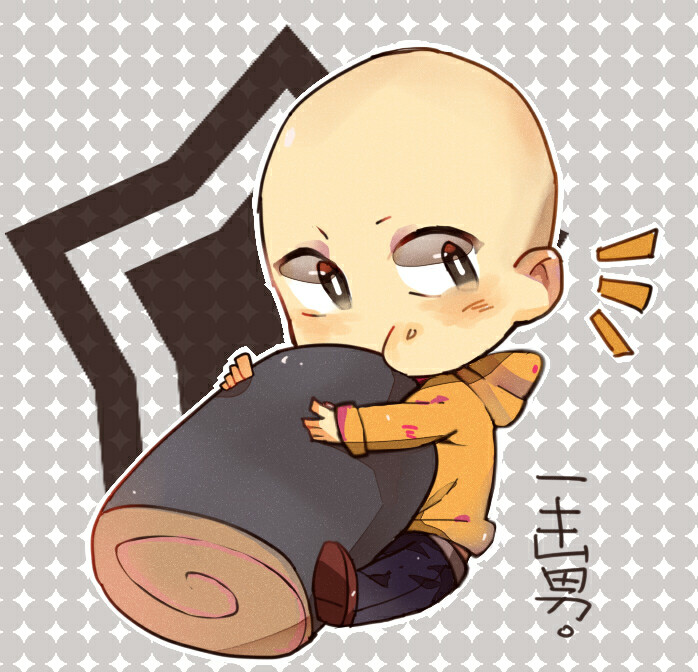 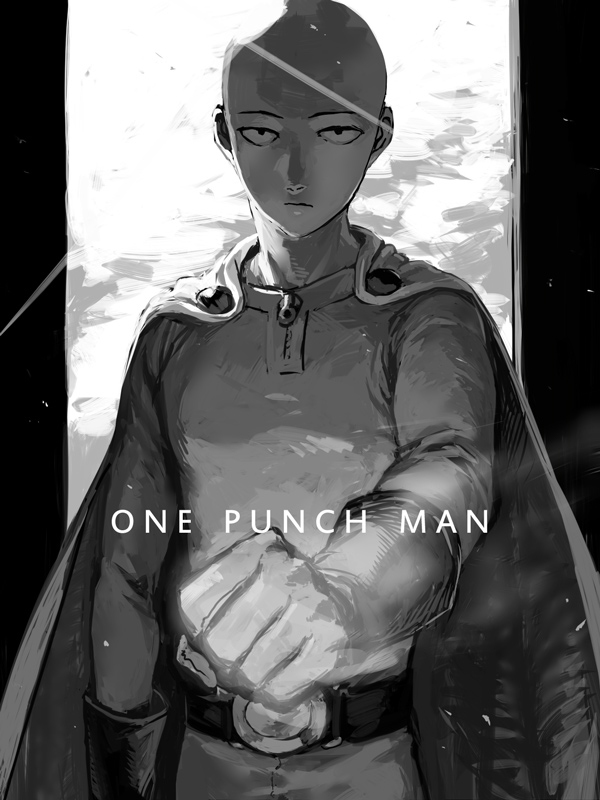 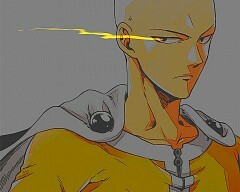 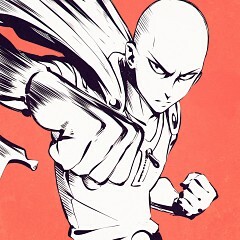 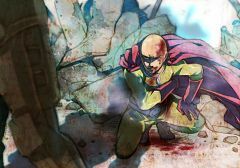 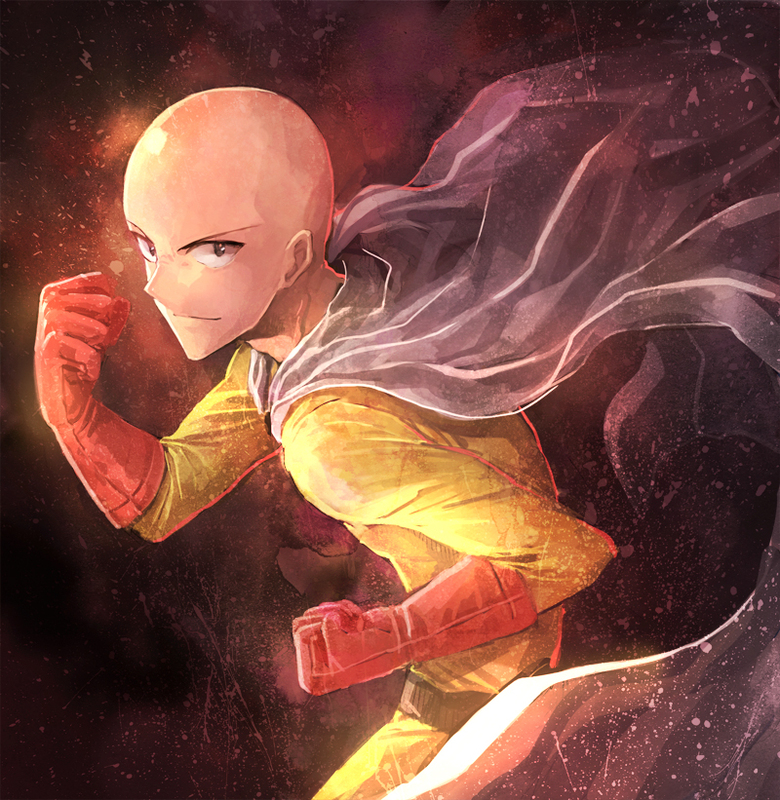 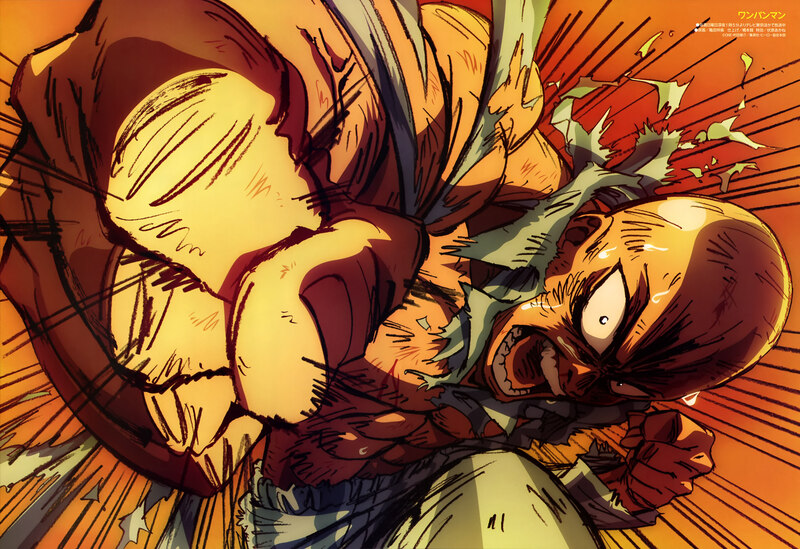 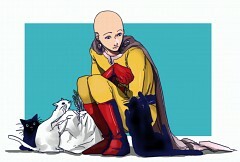 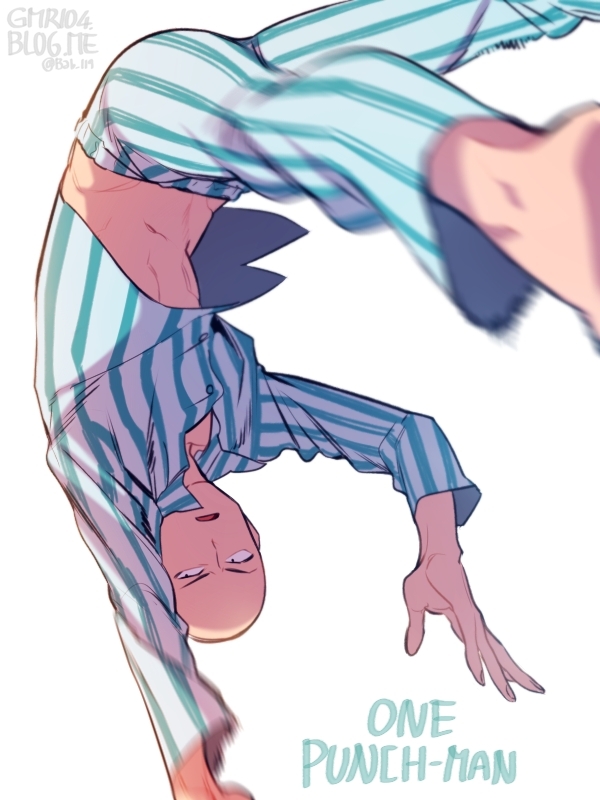 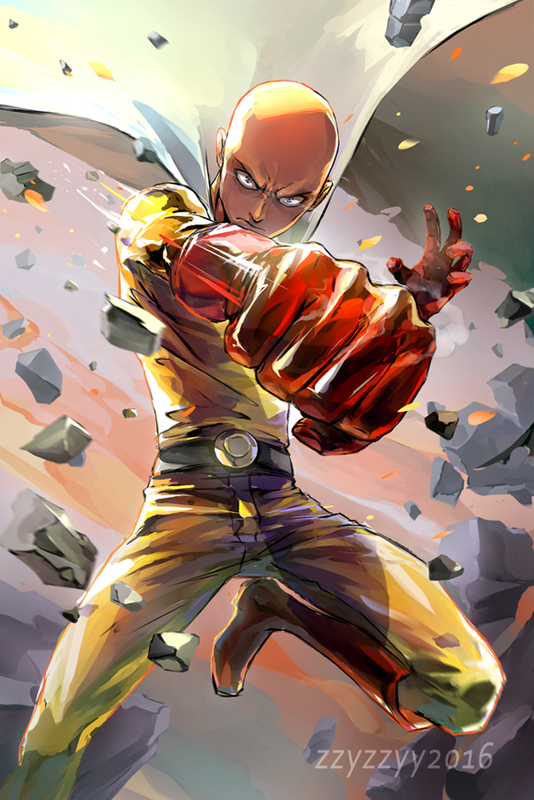 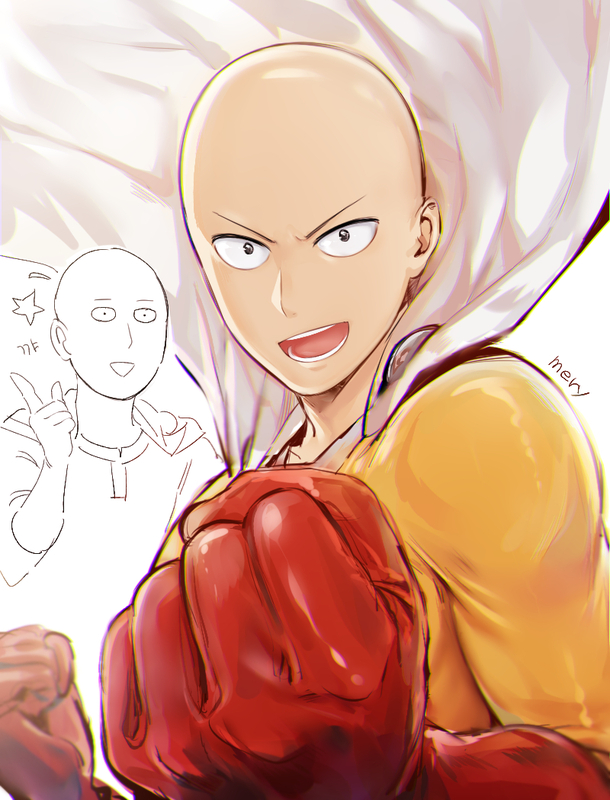 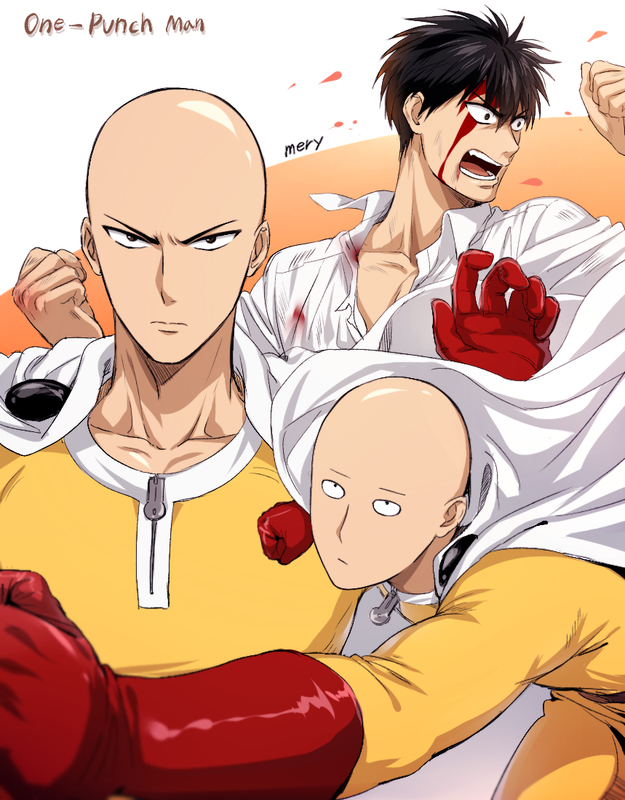 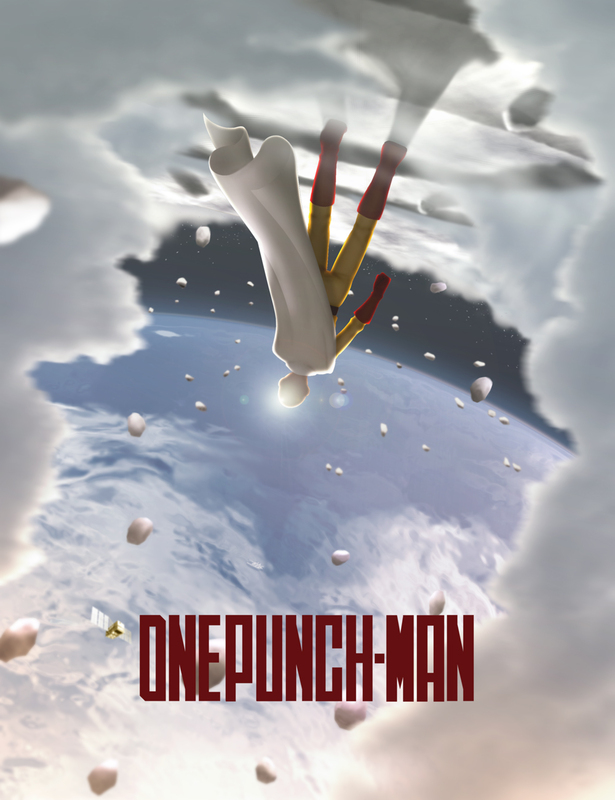 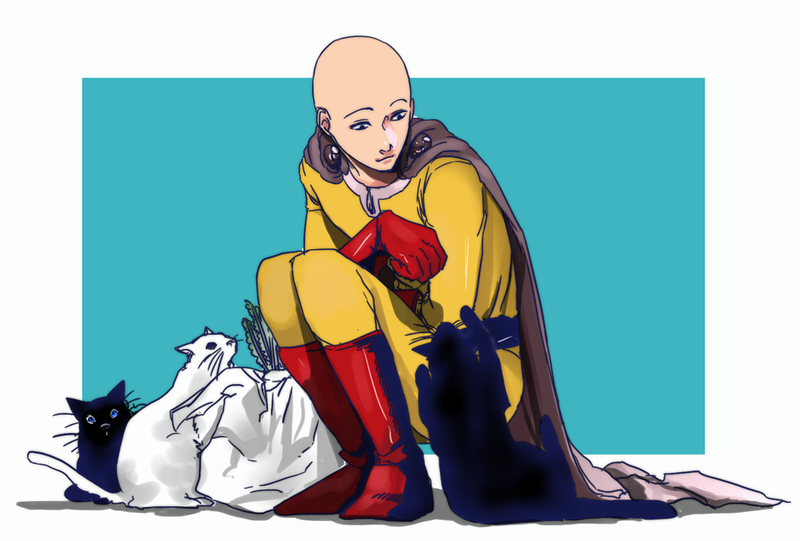 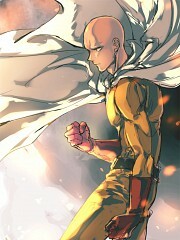 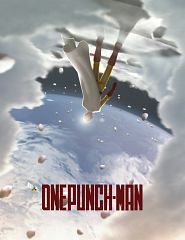 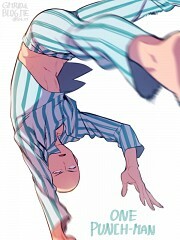 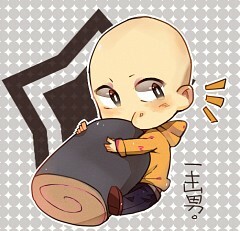 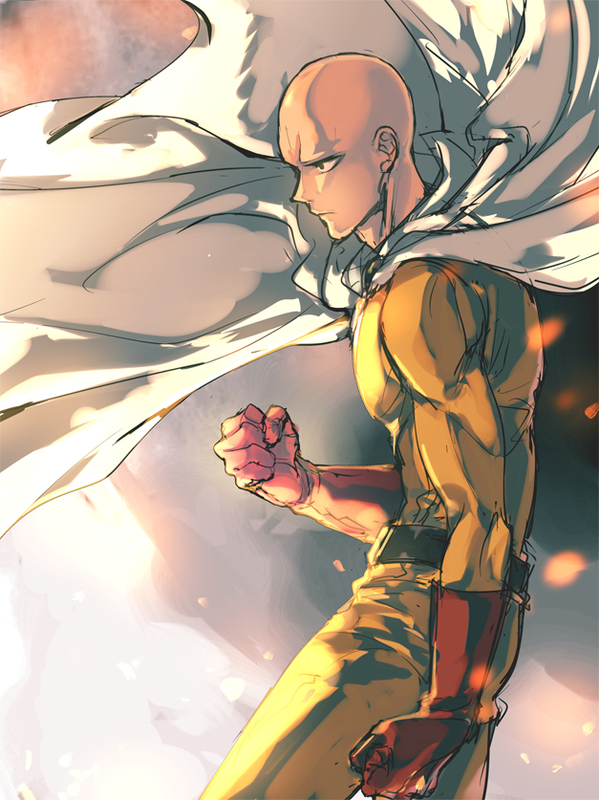 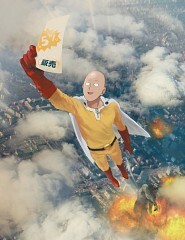 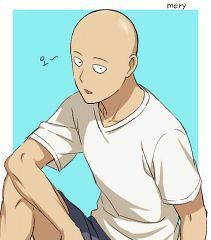 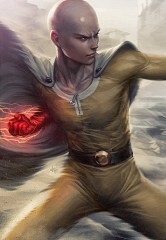 Saitama is One Punch-Man’s protagonist and is the world’s most powerful, living hero. 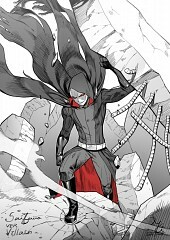 He acquired his superhuman abilities through training and has become so powerful that he gets bored of, what are supposed to be, extraordinarily heroic feats. 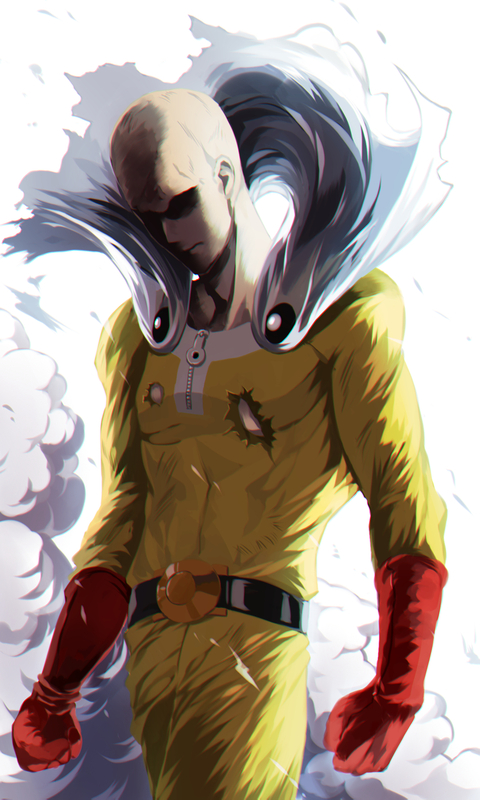 He is a C-Class hero in the Heroes Association and is tasked to defend City Z after being promoted to B-Class.